Welcome to the Department of Technology at Langston University. We are dedicated to providing a challenging and nurturing environment for our students. Each of our undergraduate programs provides an important, theoretical foundation coupled with extensive hands-on laboratory and project experiences. Graduates of our programs can find jobs in a wide range of companies and government agencies. We also prepare our students to seek advanced, post-graduate degrees in a variety of disciplines. 3. Develop a broad technical background necessary for adaptation to, and advancement in, a large number of industries and government. 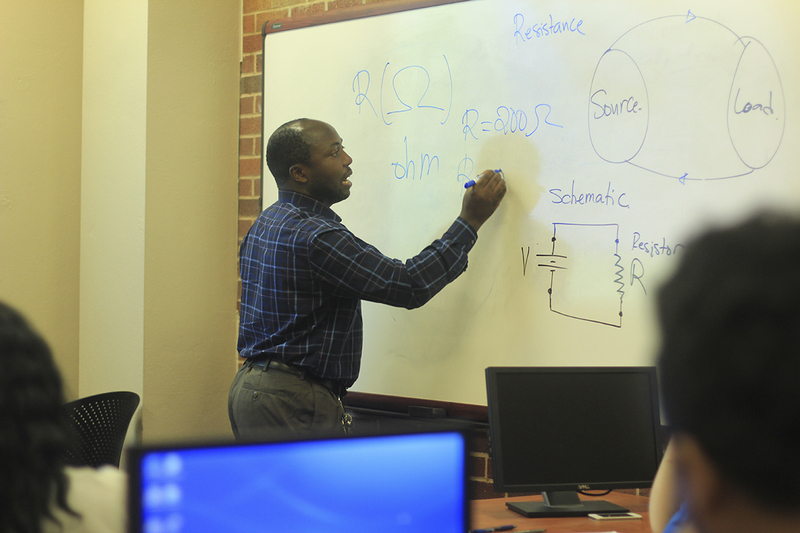 The Department of Technology offers a Bachelor of Science in Technology with three study plan options. We also offer an Associate of Science in Technology with two study plan options.